Christopher Oster, co-founder and CEO of the Berlin-based startup, answered our questions about innovation in the insurance industry, the product, the funding and investors and future plans. FinSMEs: Hi Christopher, can you tell a bit more about you? What’s your background? Christopher: Thank you for your interest. After I finished my PhD from WHU, I started working as a consultant for Boston Consulting Group and advised financial institutions. During that time I got the chance to co-found Wimdu and was responsible for their worldwide operations as COO. FinSMEs: Insurtech, a hot trend right now…does the insurance industry need a disruption wave? Christopher: Only 33% of young customers are happy with their insurance experience. People are used to mobile services like Facebook, Whatsapp and Mobile Banking. There is a lot of room for improving the customer experience. The insurance industry has been lagging behind a bit, compared to banking. 50% of bank accounts are accessed online, there is no reason why managing insurances online should not reach a similar level. FinSMEs: Let’s speak about Clark. Which need do you want to solve? Christopher: Most customers don’t have transparency about their insurance situation. Clark offers its customers a smartphone app which allows them to digitally manage their insurance contracts. With the assistance of an insurance-cockpit, customers learn about their ‘insurance fitness’, similar to the way fitness apps inform users of their health. Customers can improve their insurance situation with just a few clicks. Clark compares products from more than 160 insurance companies to find the best deal for each individual customer. 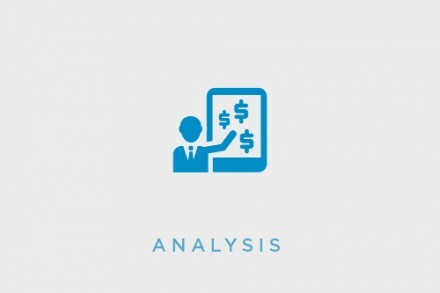 Christopher: Our robo-advisor uses algorithms to analyze the customer’s insurance situation and automatically proposes opportunities to improve the coverage or save money. Our insurance experts are available to support our customers, especially with more complex insurance products. FinSMEs: Can you introduce your founding team mates in this venture? Christopher: Clark was founded in June 2015 and is managed by Steffen Glomb, Dr. Marco Adelt, Chris Lodde and myself. Our CTO Steffen Glomb is responsible for managing IT and Product Delivery. Previously, he held several management positions at Vodafone, Siemens, and Credit Suisse. Marco is our COO and has more than eight years of management consulting experience from Horváth & Partners. He also brings in four years of experience as an insurance broker Our CMO Chris Lodde is an experienced digital marketer and customer experience expert. 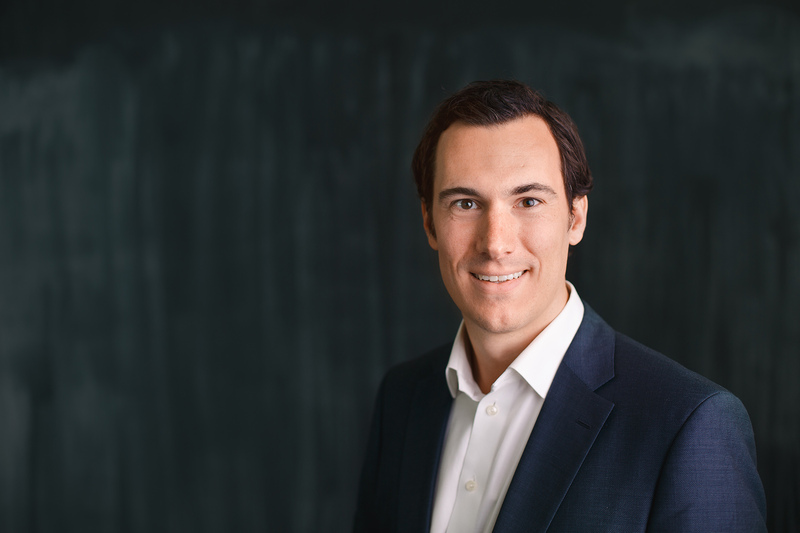 Before his time at Clark, he was Vice President of Digital Sales & Banking Private Clients at Commerzbank, worked at Sun Capital Partners and was Senior Manager at SMP Strategy Consulting. Christopher: Our customer base is growing rapidly and already thousands of customers use our serivce.We offer tariffs from more than 160 insurers. Since the beginning of this year we have increased the volume of managed insurance premiums by a factor of fifteen to 30 million Euros. 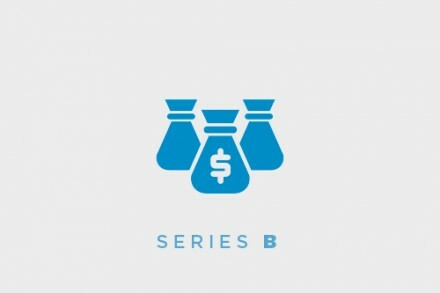 FinSMEs: You just raised 13.2m….How are using the funds? Christopher: We are going to invest the new capital in developing our technology platform and building up our team. Currently we employ nearly 20 employees, most of them in software development. FinSMEs: How do investors support Clark beyond capital? Christopher: We profit from their network and know-how. Christopher: We will keep on developing our robo-advisor and App. In addition, we will move into a new office as our current one is getting to crowded.